Yoga is way of life !! HomeYoga is way of lifeYoga is way of life !! My views on yoga a way of life. you must have noticed that yoga has become very popular in the last few years with celebrities and stars from Bollywood endorsing it. But, what is yoga ? Is it just the 'asanas' and the 'pranayam' or something much more ? The word 'yoga' in Sanskrit means 'to join'. 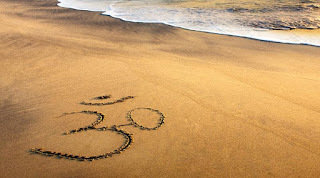 In simple words we can say, yoga is technique to align our body, mind and spirit for perfect balance and harmony in life. It is not just an exercise regime but a positive way of life. Alon with a series of yoga postures and breathing exercises, emphasis is placed on meditation for the well being and happiness of mind. Yoga helps us to strengthen our body, calm our mind, regain our focus and improve our self-confidence. It can be practised by all age groups. Those who have embraced yoga as a way of life lead a happy, healthy, stress-free life with increased tolerance for life and inner peace. They have greater control over their emotions. We are all too busy, with no time for exercise or relaxation. This is leading to lifestyle disease like hypertension, diabetes, obesity, back and neck pain, etc. 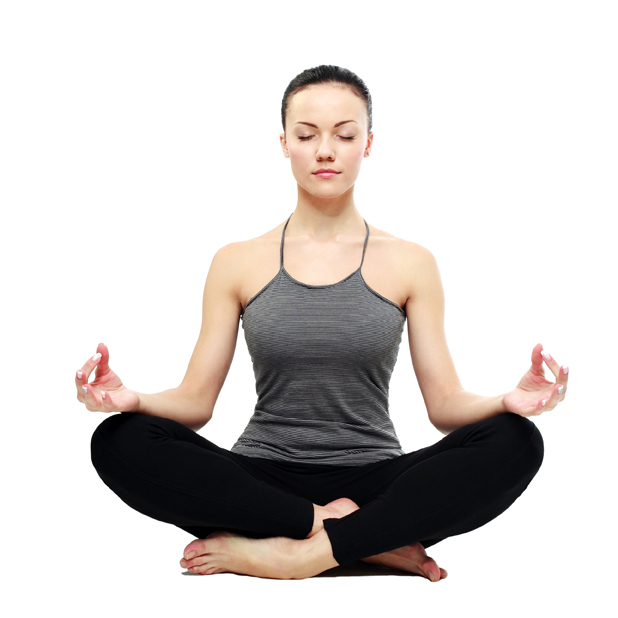 Practising yoga regularly can be really helpful in preventing or treating such diseases. Yoga provides us with an opportunity to discover ourselves and our real potential. Yoga is 5000 year old tradition of India which is relevant and beneficial even today. To increase awareness about yoga worldwide, 21st june has been declared as the suggestion of our Prime Minister, Shri Narendra Modi. Let us all adopt this Healthy way of life and experience real happiness.